Wahoo! It looks really low (though it should be nil), but how much will it cost? The government has announced a new climate change target that aims to reduce New Zealand’s greenhouse gas emissions to 30% below 2005 levels by 2020 and a review this year of the existing Emissions Trade Scheme as part of its policy mix to meet the new targets. Sorry for being off topic, but have you all seen this? Yes, thanks, DMR. I’ll put up a quick placeholder for a bit of talk, then maybe pen a few thoughts tomorrow, probably after the ABs beat Samoa. If they beat Samoa. I mean, it’s going to be awfully hot. 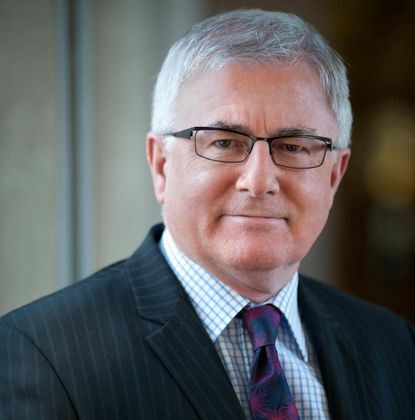 DMR – yes, heard it on Radio NZ first. Initial response – predictable, unsurprising and a facepalm moment for New Zealand. What can one do? Send letters to MP’s but it’s all about Paris 2015. They are mobilising bigtime. Who are we to wonder why – we are but to do and die. Or, just talk to people in the village square, the living room and over the internet. Government rolls on with its magnificent machinations in spite of popular disquiet. Wont happen in 4 1/2 years. I predict an increase over 2005 levels. But must appease Paris. Meanwhile the gas will carry on greening the environment and having no effect on climate whatsoever. As always, no one has a clue how these targets will be achieved, so they are not worth the paper they are written on. Over the past 12 months the number of countries signaling support for a long term vision on climate change has risen dramatically – this is an exciting development indeed. Many now recognize that our best bet for a stable, healthy world is setting in train the policies and the actions to achieve what some term ‘net zero’ and others coin ‘climate neutrality’ in the second half of the century. The G7 group of nations is a case in point. Meeting a few weeks ago, they underlined their commitment to de-carbonize the global economy over time–along with financing for developing country ambitions – both are pre-requisites for delivering and arriving at that long-term, safe haven. A rapidly growing numbers of cities, regions and companies are sharing a similar ambition. Some have set long-term targets ranging from 100 per cent renewable energy by 2050 to absolute emission reductions, in some cases as high as 80 per cent. There may be those wondering why so many nations, local authorities and companies are coming behind this vision and this aim–is it grounded in a populist campaign or romantic idealism? No, the foundation is science. >”the foundation is science” ? I don’t think so. The science foundation for a “de-carbonize the global economy” case achieving ‘climate neutrality’ is quicksand. The IPCC’s criteria for man-made climate change is the balance/neutrality or imbalance “measured at top of atmosphere” (TOA). Problem is, human climate “forcing” (1.5+ W.m-2) has no effect whatsoever at TOA. The current TOA imbalance (0.6 W.m-2) has already occurred at the surface (Sfc). The notion of an ideal equilibrium at TOA (“climate neutrality”) is a myth. TOA is where the IPCC determines climate forcing. However, the TOA imbalance occurs NOT in atmospheric LW radiation (speed of light) but in accumulated solar energy, heat, BELOW the ocean Sfc (decades). The 0.6 W.m-2 Sfc imbalance (solar absorbed at surface) is global average but ocean heat accumulation in the tropics is far greater because the sun heats the ocean there, Accumulation in the tropics is in the order of 24 W.m-2 (Fairall et al (1996). This is dissipated elsewhere, towards the poles. The TOA imbalance has already been brought about below Sfc by ocean heat accumulation and thermal lag (horizontal ocean heat transport). CO2 adds nothing, and can add nothing, to this. Once the solar recession kicks in the heat accumulation will unwind. If it is deep enough, TOA imbalance will be deficit. The “imbalance is simply a fluctuation about equilibrium. A new paper by USC Professor Emeritus of Geology, Dr. George Chilingar (with three co-authors), finds that increasing levels of the greenhouse gases CO2 & methane will have “essentially no effect” upon global temperatures or climate. The authors utilize a one-dimensional adiabatic model of climate to demonstrate that the entire tropospheric temperature profile of the atmosphere on both Earth and Venus may be mathematically derived solely on the basis of atmospheric pressure/mass and solar activity, confirmed by observations on both planets, despite vast differences in atmospheric composition and mass/pressure on Earth and Venus. The paper corroborates the 33C Maxwell/Clausius/Carnot greenhouse theory [hotlinked] and thereby excludes the alternative 33C Arrhenius radiative greenhouse theory. This book will completely change the way we think about the greenhouse effect. There is no carbon dioxide induced global warming. The energy transfer processes that determine the Earth’s climate are dynamic, not static. There is no climate equilibrium on any time scale. Once this is understood, the whole pseudoscientific façade of forcings and feedbacks and climate sensitivity factors collapses. A doubling of the atmospheric CO2 concentration has no effect on the Earth’s climate. The large scale equilibrium climate models have been fraudulently hard wired to produce global warming. The dynamic greenhouse effect also leads to a climate averaging paradox. Climate must be calculated as it is measured, as a long term average of short term variations. There is no shortcut equilibrium calculation that can be substituted for the real long term average. Over a trillion dollars has been wasted on research to save the planet from a non-existent problem. Energy transfer at the Earth’s surface is examined from first principles. The effects on surface temperature of small changes in the solar constant caused by the sunspot cycle and small increases in downward long wave infrared (LWIR) flux due to a 100 ppm increase in atmospheric CO2 concentration are considered in detail. The changes in the solar constant are sufficient to change ocean temperatures and alter the Earth’s climate. The surface temperature changes produced by an increase in downward LWIR flux are too small to be measured and cannot cause climate change. 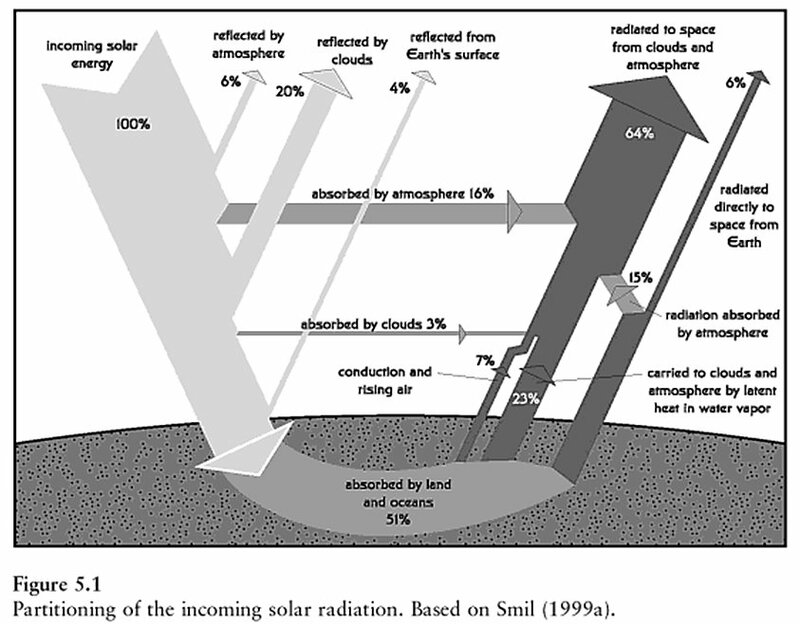 The assumptions underlying the use of radiative forcing in climate models are shown to be invalid. A null hypothesis for CO2 is proposed that it is impossible to show that changes in CO2 concentration have caused any climate change, at least since the current composition of the atmosphere was set by ocean photosynthesis about one billion years ago. Basically, LWIR is not an ocean heating agent. RT. Regarding the All Blacks vs. Samoa – I wonder how hard & dry their field is. I don’t think Samoa has much rain at this time of year, and if it hasn’t rained for a while it’ll be hard as concrete. Victims of runaway global warming no doubt. The IPCC report has failed to report on the implications of the real world radiative imbalance being significantly smaller than the radiative forcing. This means not only that the net radiative feedbacks must be negative, but they failed to document the magnitude in Watts per meter squared of the contributions to positive feedbacks from surface warming, and from atmospheric water vapor and clouds. These must be smaller than what the IPCC models are producing. One clear conclusion from their failure is that the climate system has larger variations in the Radiative Imbalance, Forcing and Feedbacks than is predicted by the model and accepted in the 2013 IPCC assessment report. Judy Curry David Douglass, Roy Spencer, Bob Tisdale, Anastasios Tsonis, Marcia Wyatt and others have been pioneers in advocating this perspective, and the failure in the SPM of the 2013 IPCC WG1 report to discuss this issue is a major failing of the assessment. Roger Pielke Sr has the issue essentially correct (IPCC failure to report) but goes off on the wrong tangent of over-complication because he assumes CO2 “forcing” is real. The issue is actually very simple and the focus is BELOW the ocean surface – not above it. 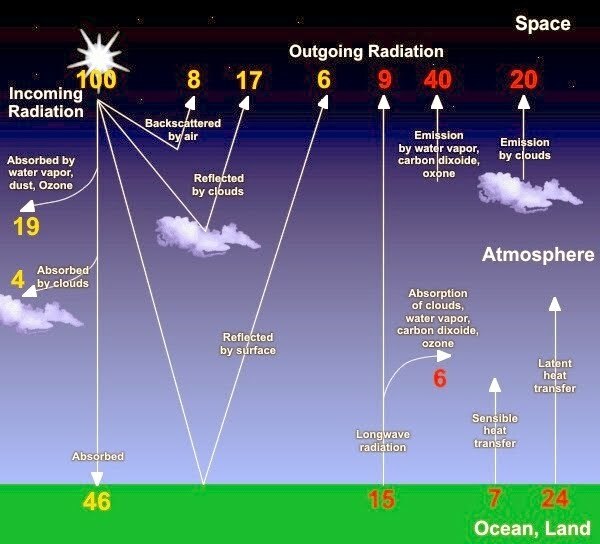 The foundation of the greenhouse theory is that ‘greenhouse’ gases absorb infrared radiation from the earth and then ‘back-radiate’ this energy to the earth to cause global warming. 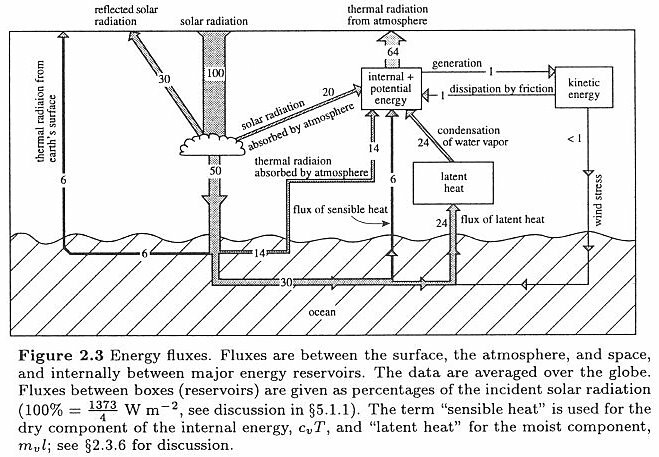 Several prior posts have illustrated that the concepts of greenhouse gas ‘back-radiation,’ ‘heat-trapping,’ ‘heat capture,’ and ‘radiative forcing’ are essentially all referring to the same unphysical, fundamental error of the greenhouse theory that cannot be found in textbooks of physics. 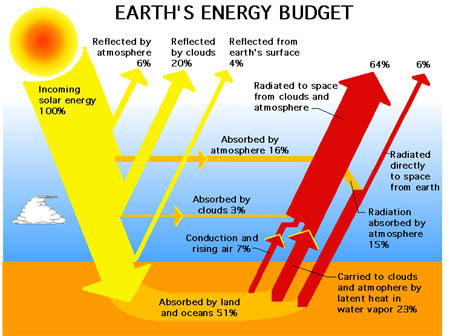 Several commenters have indicated that they think it is impossible to explain the temperatures of the earth and atmosphere without incorporating ‘greenhouse gases’ and ‘back-radiation’ in diagrams of the Earth’s energy budget, such as the famous Kiehl/Trenberth/IPCC Energy Budget, which shows ‘back-radiation’ to be a very significant 324 W/m2 (95% of the average solar input!) at all times 24/7/365. There is absolutely no need whatsoever to invoke the notion of CO2 “forcing”. Therefore, neither is there a need to implement CO2 mitigation policies. Groser is carrying out a government rort. a fraudulent or dishonest act or practice. manipulate (a ballot or records) fraudulently; rig. work (a system) to obtain the greatest benefit while remaining within the letter of the law. Maybe the quackivists can tell us what we can do to,achieve their desired levels of reduction, how many degrees of projected global warming this would theoretically offset, and how much it would cost, to the nearest billion. Then, that would involve engaging some brain cells, something the quackivists are in short supply of. Plass calculated the change in top-of-the-atmosphere (TOA) radiative fluxes given a doubling (or a halving) of CO2 while everything else stayed the same. He then took that number and using someone else’s estimate of the sensitivity of the TOA radiation to the surface temperature, he calculated the temperature change that would be necessary to compensate. Converting from the units he used, the radiative flux values for a doubling of CO2 were 8.3 W/m2 and 5.8 W/m2 for clear-sky (no clouds) and averagely cloudy conditions (all-sky) respectively (and slightly larger and of opposite sign for a halving). The sensitivity of the TOA flux to surface temperature he used was around 2.3 W/m2 per ºC (equivalent to a temperature sensitivity of 0.4 ºC/(W/m2)). However, this is a ‘no-feedback’ estimate (allowing only the surface temperature to change with a constant lapse rate, but with no changes to water vapour, albedo or clouds). Except the theory is not working out in practice. CO2 “forcing” (1.5+ W.m-2 trending) is having no effect on TOA flux imbalance (0.6 W.m-2 trendless). This of course would not be pause for thought by Generation Zero, they don’t think about the details — not that anyone except sceptics of the theory do anyway.